and all kinds of makers. 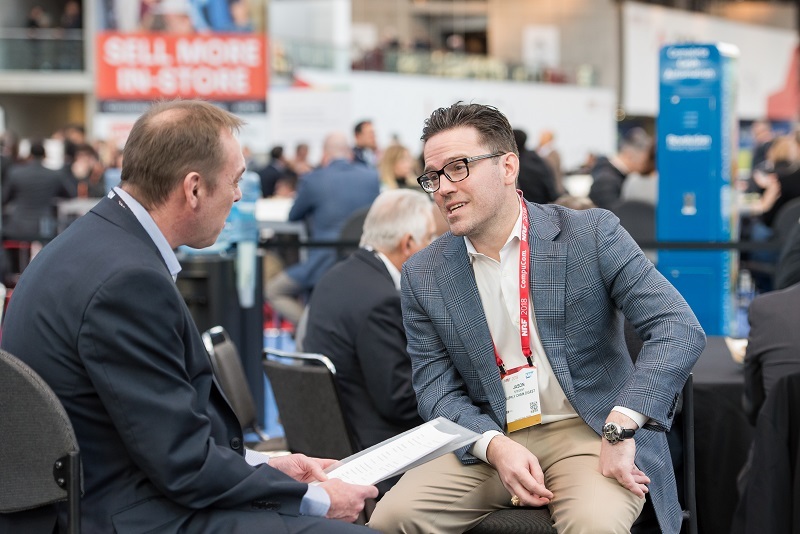 NRF welcomes members of the media to NRF 2019 Retail's BIG Show – a community filled with a global audience and exhibitor base that could only come from NRF. This is the event for movers and shakers, and all kind of makers. Where different voices come together, lessons are learned and new ideas are ignited. Hear impactful insights from business leaders and innovative game-changers as they share their stories. Don’t miss out on four days you’ll be talking about for days. Business Wire offers exhibitors, sponsors and presenting companies several cost-effective options to distribute important news. 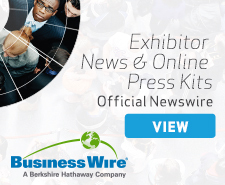 All news releases distributed via Business Wire will automatically post to the exhibitor news archive. Services include news release and multimedia distribution, online press kits, the EventTrak event data and media analysis report and a free 100-word exhibitor profile distribution. NRF welcomes analysts and members of the working, editorial press to covers its conferences and exhibitions. Due to the increasing number of media and analysts attending our conferences, we have established a policy for granting complimentary registration. Broadcast/Print/Online: Qualified media must present a valid business card (with individual's name, title and the name of an approved media outlet) and a copy of the publication. Digital: Digital media must provide a link to the website dealing with industry-related subjects along with a recent monthly traffic report from an external analytics tool, like Google Analytics, verifying the online publication or blog gets a minimum of 350,000 unique monthly visitors (UMVs). Additional information may be requested. YouTube, Facebook, Twitter sites, Instagram sites, communities, forums and user groups will not be considered for media accreditation. Freelance: Freelance writers and photographers must present a letter of assignment from an approved outlet. Freelance writers or columnists not on an assignment must provide a copy of an industry-relevant bylined article, published within the past six months in an approved media outlet. To receive a complimentary pass for NRF 2018: Retail's Big Show, you must pre-register. In some case, we may ask you to submit credentials after we have received your registration request. If we request to see your credentials, your complimentary pass will not be issued until credentials are submitted and approved. Non-Editorial Press: Non-Editorial Press registration is available for non-editorial employees of a media organization who plan to engage in sales or marketing activities. Publishers, advertising and sales representatives and others will be granted credentials at the NRF’s discretion. The Non-editorial press pass does not grant access to the press office.